We all enjoy the grilled meat at summer barbecues, whether it is a tender steak, a juicy hamburger or a perfectly seasoned chicken breast. 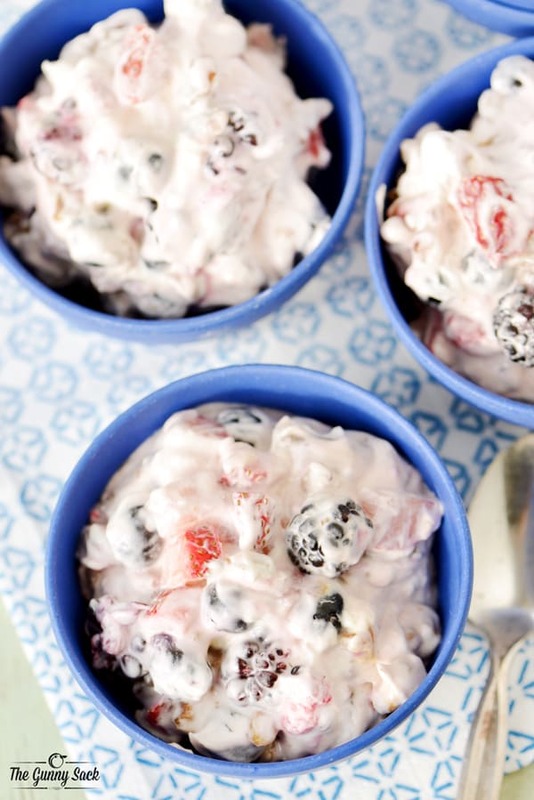 But the true stars of summer parties are the salads, desserts and beverages. 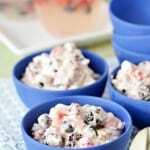 Today I am sharing two recipes that are ideal for summer barbecues and they both include berries. The first is a Very Berry Pretzel Salad that everyone loves and the second is easy, homemade Very Berry Lemonade. I did my shopping for both recipes at Target. It was easy to get everything I needed in one place. The ingredients are from Target Grocery and the serving items from the household department at Target. 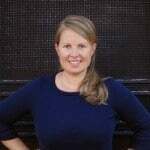 There are six images in the slideshow above. Click on the arrows to move to the next image. Start by making the sugared pretzels for the salad. 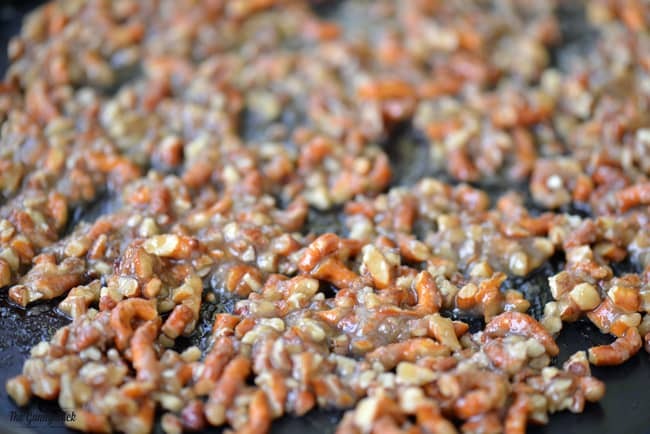 Put brown sugar, chopped pretzels and chopped pecans in a bowl. Pour in melted butter and mix everything together. Spread the mixture on a large baking sheet with sides (I used my jelly roll pan). Bake at 400 degrees for 7 minutes. Rinse and slice a mixture of berries (I used strawberries, raspberries, blackberries, and blueberries) and set them aside. 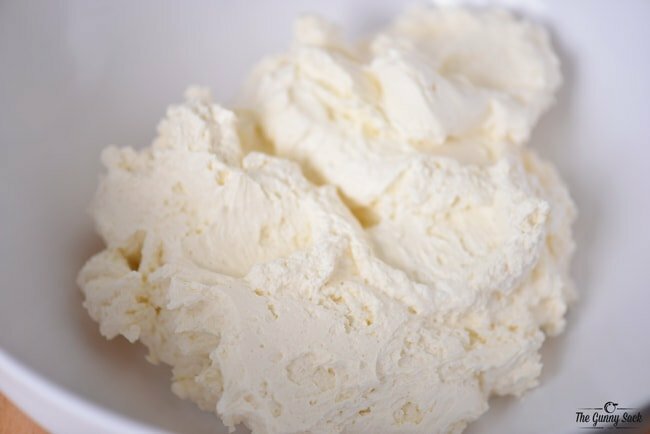 Beat softened cream cheese, sugar, and vanilla. Fold in the whipped topping and store in the fridge or in a cooler. 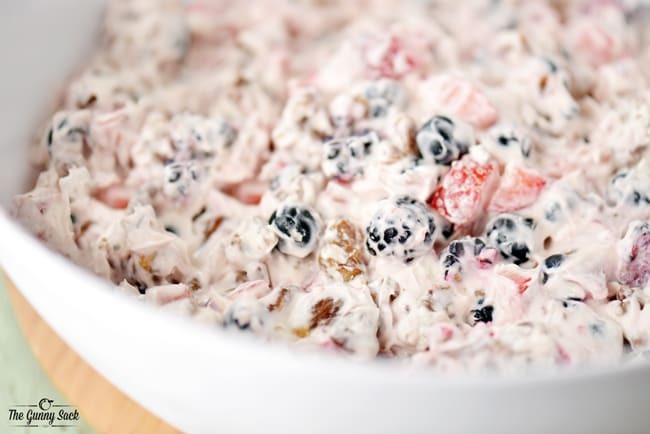 Keep the sugared pretzels, berries and cream cheese mixture separate until right before serving. Then, add the sugared pretzels and mixed berries to the cream cheese mixture. Stir everything together in a large bowl (I used large white melamine serving bowl with a bamboo lid from Target) and serve immediately. I found these cute, brightly colored dip bowls at Target. 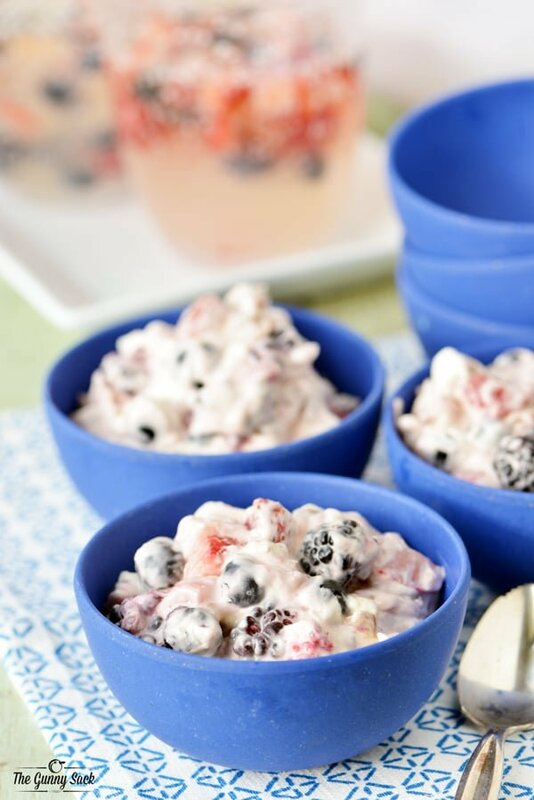 They are perfect for backyard entertaining and they are the right size for the very berry pretzel salad. To make the lemonade, start with a simple syrup. Bring water and sugar to a boil and stir until the sugar is dissolved. Remove from heat and allow the syrup to cool. 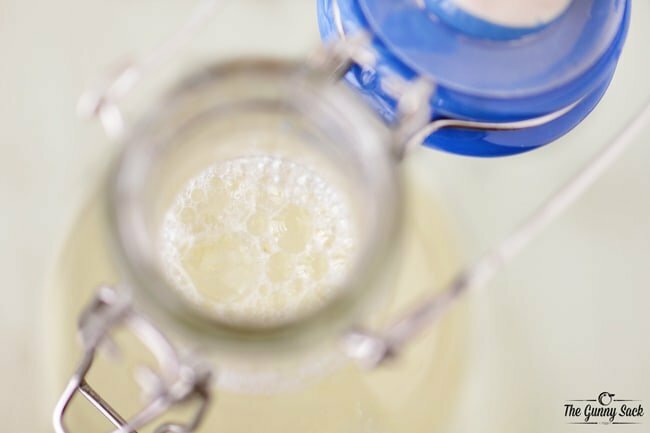 Put the simple syrup and lemon juice into a pitcher or carafe. Stir in the cold water and berries. 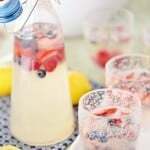 When I spotted these seeded plastic cups, fun cloth napkins and this glass pitcher with a lid at Target, I knew they would work great for the very berry lemonade. 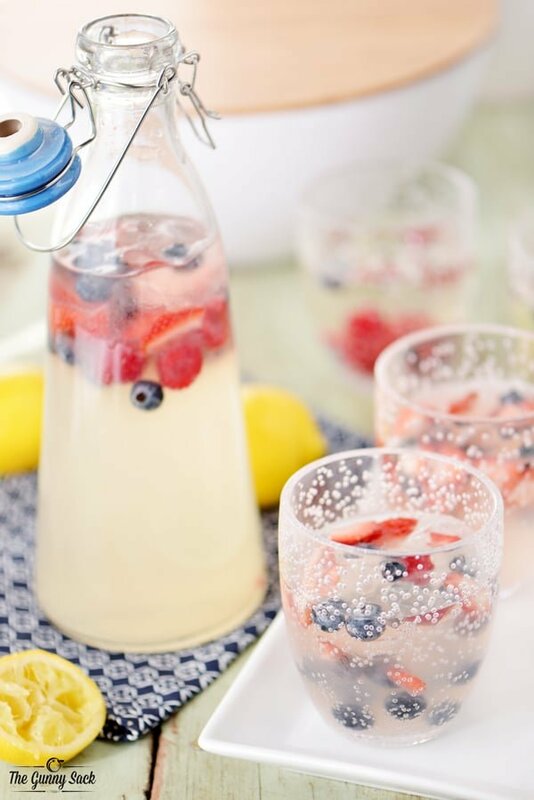 Target is the perfect destination to pick up everything you need for summer entertaining. I love shopping at Target because I know I will get great value in my purchases. Both of these delicious summer recipes can be served at a summer BBQ or picnic. Spread in a baking sheet with sides (I used my jelly roll pan) and bake at 400 degrees for 7 minutes. 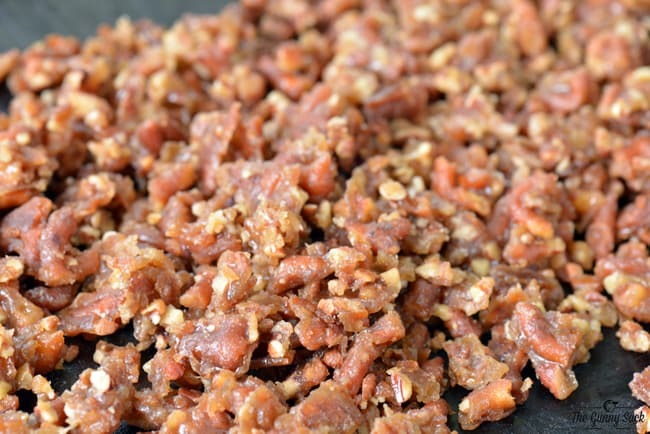 Fold in whipped topping and store in the fridge or in a cooler. Keep the ingredients separate until right before serving. Then, add the sugared pretzels and mixed berries to the cream cheese mixture. Mix together sugar and water. 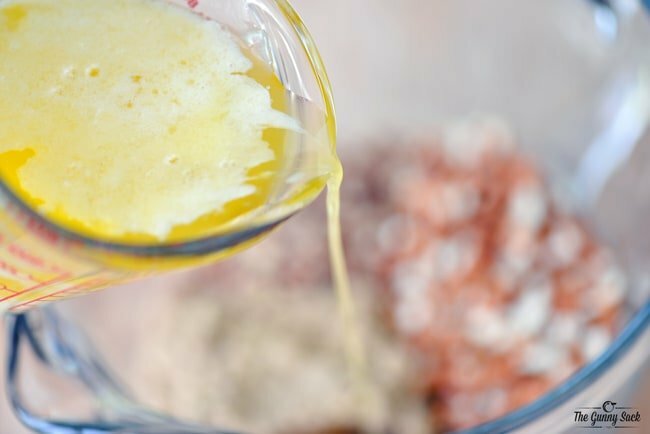 Mix together syrup and lemon juice. 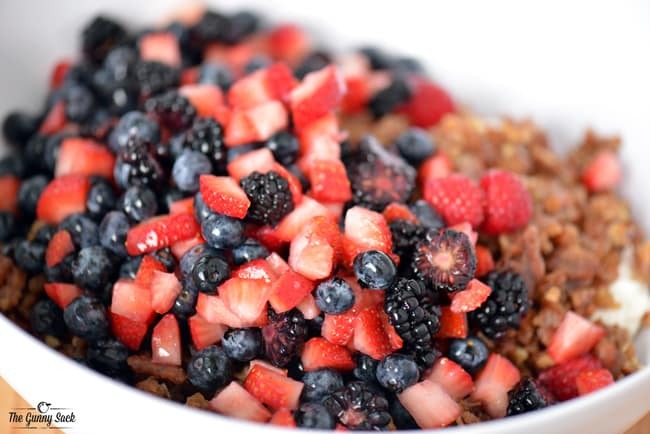 Stir in water and berries. I love pretzel salad and lemonade!! I agree the sides are the stars!! I’ve never had a pretzel salad before! this looks heavenly! You’re so right that the stars of a BBQ are the sides! This salad looks so delicious and I love the lemonade! The mixed berries are such a nice touch! I totally saw that drink container with a lid today and almost bought it. Now I just might, pretty stinking cute! 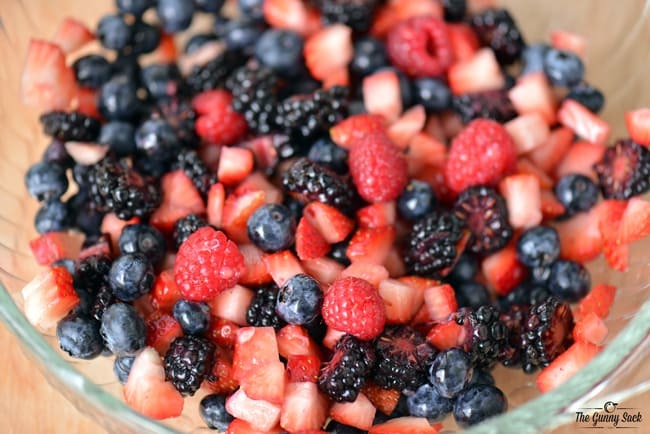 Loving this berry salad too girl, perfect for summer! This is so fun! I love the sweet and salty salad and that gorgeous lemonade! Pinned! 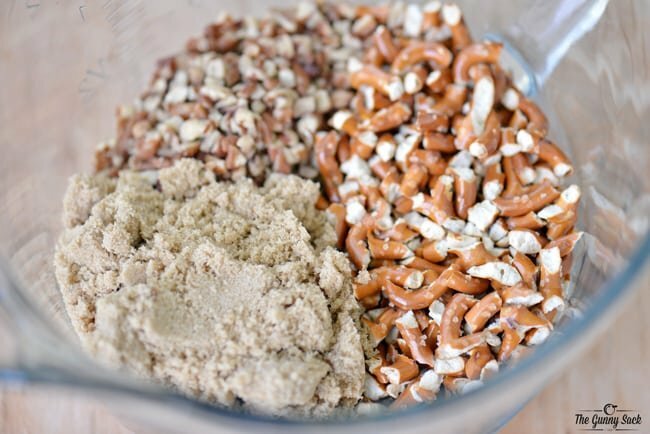 We love pretzel salads! I need to add yours to the menu soon! i always do a ton of grocery shopping at Target. I love being able to consolidate where I need to go so I don’t have to go to two different stores. Target pretty much has everything. And I seriously need that lemonade stat!